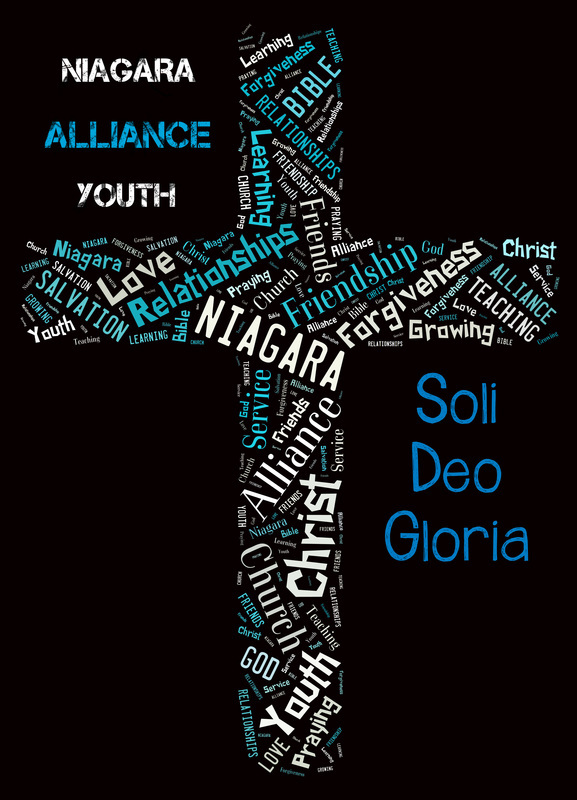 Our Youth Group is designed for ages 12-18. We meet every other Sunday night from 6pm to 7:30pm. Our time together consists of games, music, food, and biblical discussions for teens. This is a time of deeper biblical studies and discussions. where each student is challenged to grow closer to Christ. Kingdom-bound, Lock-ins, Progressive Dinners, Guys' Night Out Girls' Night In, Roller Skating etc.